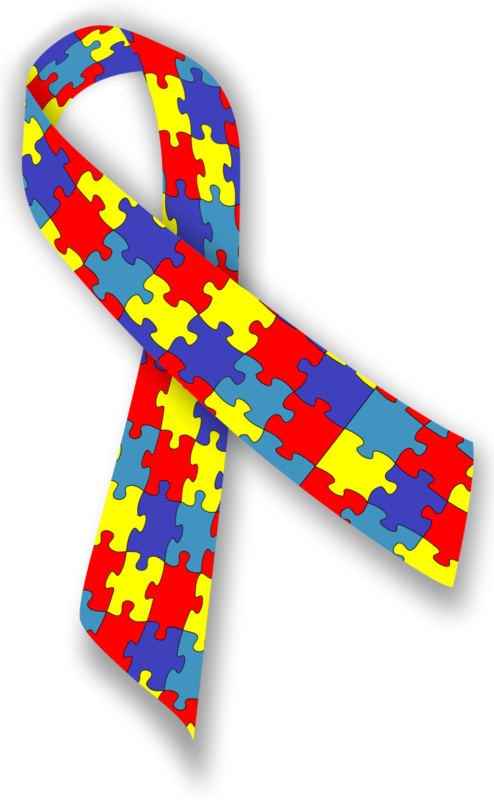 The Center for Independent Living of Broward wants to recognize and celebrate Autism Awareness Month during April. Early Intervention is key to successful outcomes and opportunities for employment opens the door to independence. The Center for Independent Living of Broward is always here to assist our consumers in their quest to achieve their goals. For more information, contact us at 954-722-6400.